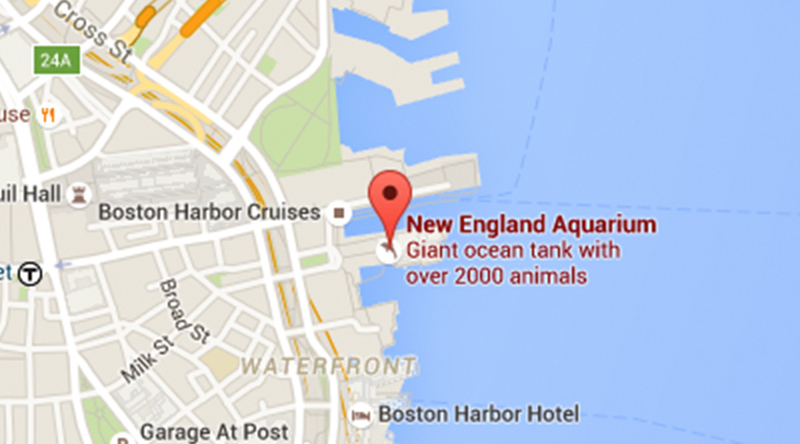 There are many activities to do and sites to see near the New England Aquarium! If you are planning a visit to Boston, the Aquarium offers great lodging deals with our partner hotels. Many are located within walking distance to the Aquarium or a short cab ride away. When you want to stop to eat, you have many choices. In the Aquarium, the Harbor View Cafe offers burgers, pizzas, deli sandwiches, soups, salads, beverages, and snacks in a kid-friendly environment. There are no reservations and seating is on a first-come, first-served basis. 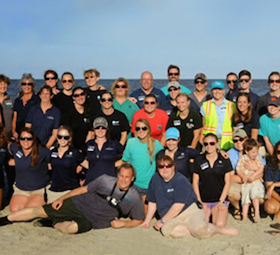 Head out on the water with a seasonal New England Aquarium Whale Watch. These three-hour excursions with our partners at Boston Harbor Cruises leave from the Aquarium’s dock and take you to Stellwagen Bank, a rich feeding ground for marine animals such as whales, seals, sea birds, fish, and others. Buy your tickets online. You may also enjoy a 80-minute, historically narrated, land and water adventure with the world famous Boston Duck Tours, which departs daily from the New England Aquarium; call 617-450-0068 for current hours. If you are interested in dining near the Aquarium, there are great choices right near the main building, and additional restaurants just a short walk away in Quincy Market, on the waterfront, and in the North End. Below is a list of some of the options. There are many Boston attractions within easy walking distance or a short subway ride away. The Freedom Trail is only a couple hundred steps away. Boston is a also great town for shopping with many districts nearby. Below is a list of shopping destinations a short walk or subway ride away. Includes four tickets to the New England Aquarium, seasonal drinks and snacks for four in the Rowes Wharf Sea Grille, breakfast for two adults and two children, and an in-room movie. Includes two adult passes to the Aquarium, accommodations, full breakfast buffet for each morning booked, and exclusive to this property: 10% discount to the Aquarium Gift Shop and a guide to the “Top Must Sees” at the Aquarium. Includes overnight accommodations, two adult and two children admission tickets to the New England Aquarium, two adult and two children breakfast vouchers to The Bistro (hotel restaurant), complimentary overnight parking and Wi-Fi, and shuttle transportation to/from Anderson Commuter Rail (services Woburn to/from North Station). Package includes overnight accommodations along with two adult admissions to the New England Aquarium, wireless internet access, overnight parking along with shuttle service to and from the local subway station and Boston Logan Airport. 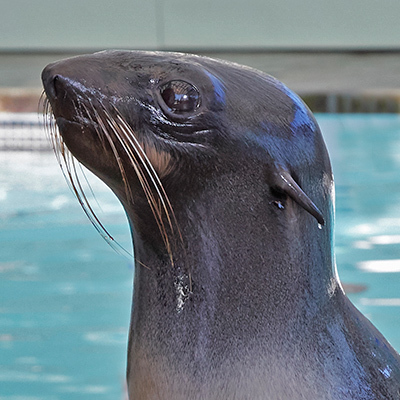 Includes luxurious overnight accommodations, four tickets to the New England Aquarium (two adult, two child), two children-sized Fairmont bathrobes, and a hot chocolate and cookie amenity. Includes overnight accommodations, hot breakfast buffet, complimentary parking and shuttle service to and from the local subway station, and two adult tickets to the New England Aquarium. Includes 10% discount on overnight accommodations when guest mentions the New England Aquarium when booking a reservation. Offer is based on hotel availability. Includes overnight accommodations, admission to the New England Aquarium, overnight valet parking, and internet access. Package includes overnight accommodations and admission for two guests to the New England Aquarium as well as complimentary transportation to the airport train station. Additional tickets can be purchased at the hotel. The package also includes our “Express Start” breakfast every morning. Includes two adult and two child admissions to the New England Aquarium, spacious hotel accommodations, continental breakfast, high-speed wireless internet, and complimentary guest parking. 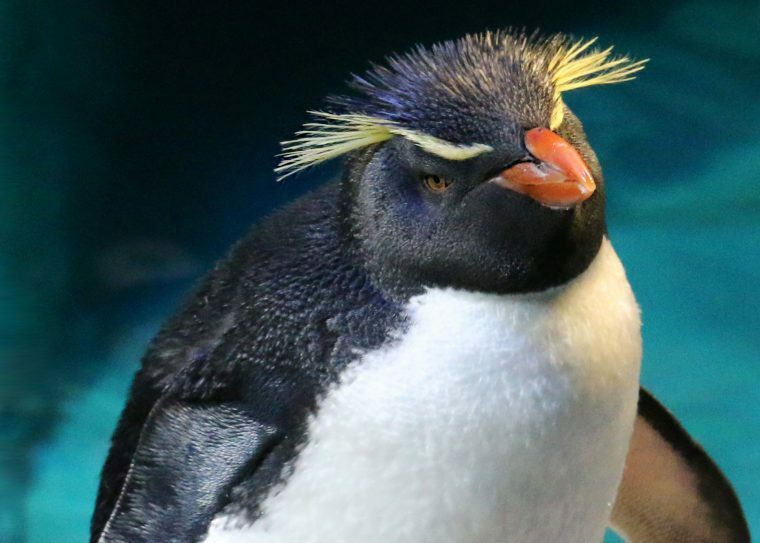 Includes two adults and two children New England Aquarium and Simons IMAX® Theatre admission (excludes special presentations), deluxe accommodations, breakfast buffet in Parker’s Restaurant, Omni Kids welcome bag, and more! Includes two adult and two children admission to the New England Aquarium, deluxe accommodations, full American breakfast, overnight parking, and more! Includes hotel accommodations, breakfast served in the hotel restaurant, and discounted museum tickets. Visit the website for more information. Includes two passes to the New England Aquarium and luxury overnight accommodations. Includes two passes to the Aquarium, overnight accommodations in a luxurious guest room, and breakfast for two in CLINK. 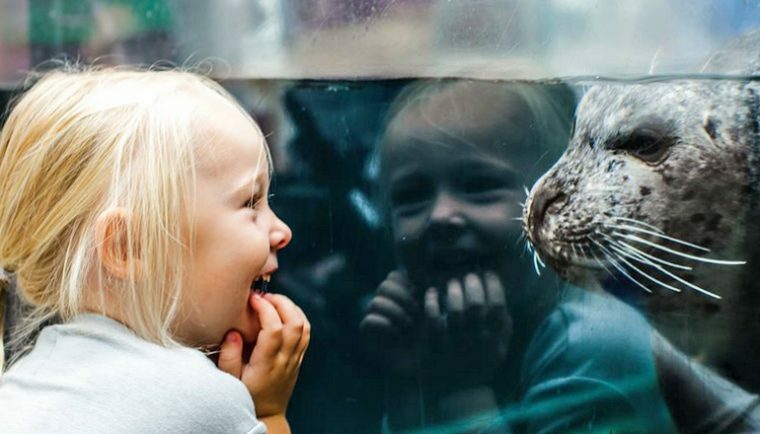 Includes two adult and one child admission to the Aquarium, one-night stay in a deluxe double-bedded room, free overnight parking, and breakfast at Thornton’s Restaurant. When you are in Boston to visit the Aquarium, take some time to visit the many great shopping destinations within walking distance or a short T ride away. When visiting the Aquarium, there are a number of excellent food choices here and nearby. The Harbor View Café, located on the Aquarium’s second floor, offers seating on a first-come, first-served basis. A selection of kid-friendly meals is served cafeteria-style. Additionally, our outdoor cafe, The Reef, is another great dining option during the summer months. If you would like to eat outside the Aquarium, here is a brief list of dining options only a short walk away, including some that offer discounts to IMAX ticket holders. There are many more restaurants in the surrounding area. Simply say, “Myrtle the turtle sent me,” and 15% of your food bill will be donated to our Sea Turtle Rescue and Rehabilitation program.